 Levendi Wine & Pairing Dinner. Thursday April 27th at 7:00 PM. Five course gourmet dinner paired with wines from Levendi Winery. California Wine Festival on April 15-16 2016 in Dana Point, CA. Southbound Beer & Wine Valentines Dinner. Featuring Wicked Weed & Levendi Winery! Levendi Winery is excited to team up with Morton's Steakhouse at The South Coast Plaza. On Friday February 3, 2017 - We will be hosting a three course wine pairing dinner. We hope to see you there! The Winery Newport Beach and Levendi Winery invite you . . .
We had an incredible night with Nick's Fishmarket Maui on March 28, 2015! Check out the mouthwatering menu below! 21 Oceanfront Restaurant and Levendi Winery invite you . . .
Napa Valley Wine Dinner at Ruth’s Chris Troy!